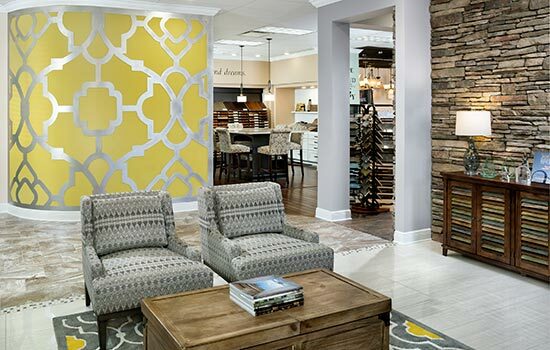 The fun of personalizing your new home begins at our Design Center in Tampa. 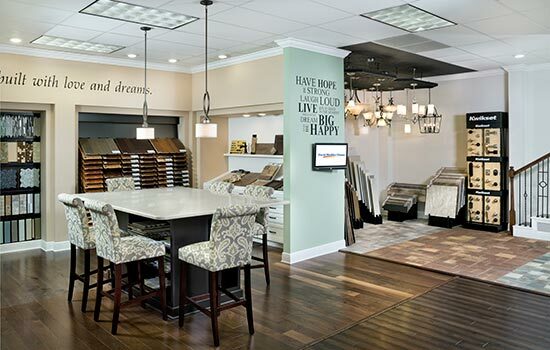 Here, browse through thousands of Custom Choices™ with the help of a professional Design Consultant. In the Design Center, we have selections for every style and budget. Whether you prefer a more modern design or have a soft spot for a traditional look, the Design Center has something for you. Cabinets, countertops, appliances and more – it’s all under one roof! We know your home is a reflection of your unique lifestyle, and that’s why you can explore the options available at the Design Center. Your Design Consultant will work with you to coordinate and create something that specifically suits you. Plus, we’ll help you keep an eye on your budget because we’ve pre-priced all of the options and selections for your convenience. To learn more, visit us at our Tampa Design Center. From I75, exit 60 Adamo Dr. Turn right onto 60. Then turn left onto 301 South. Turn right onto Brittany Way. Make first right once inside Silo Bend office park. 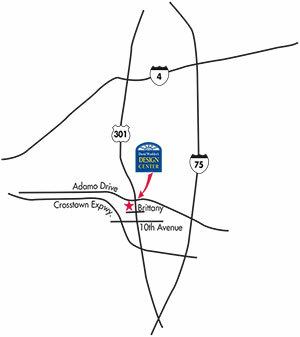 Our design center is located in the building to the left.